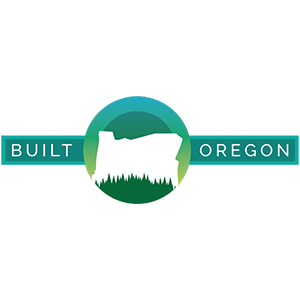 » Want to Make a Great Campaign? Make it Personal. If you’ve read the Anvil blog before, you’ve no doubt read that content is king. But what makes great content? Content that can not only reach your target audience, but connect with them and not land with a thud? The answer, make it personal. People are bombarded with ads from all angles these days, but think back to some of the ad campaigns that have really stuck with you or made you want to purchase the product being marketed. Chances are the ad didn’t just show you the product, it told a story, evoked emotion or connected the product with someone relatable. Now you’re probably saying, “John, how can I do this with my marketing efforts?” Well don’t worry, because I’ve already gathered some great examples to show you, and a couple are from Anvil’s own clients. As part of its efforts to drive sign-ups amongst veterans, members of the military and their family – all of whom receive education benefits from the government – Anvil’s client Oregon State University Ecampus highlighted the true story of the Diaz Family though a series of ads and a robust landing page. The campaign told the story of Samantha who earned an online degree in Psychology while pregnant, raising a child and while her husband Albert worked as a submarine nuclear mechanic engineer in the Navy. After Samantha earned her degree, Albert was so impressed with his wife’s ability to earn a degree despite everything else going on her life, that he also registered for classes. Even if you don’t have a direct customer testimonial, you can still use personal stories to evoke emotions from your audience. Anvil’s client Fair Trade USA works to enable sustainable development and community empowerment by cultivating an equitable global trade to benefit farmers, workers, fishermen and anyone else who helps get the food from farm to table. As part of International Women’s Day, Fair Trade highlighted female farmers from around the world with ads that told their stories and explained why the Fair Trade Model was important. 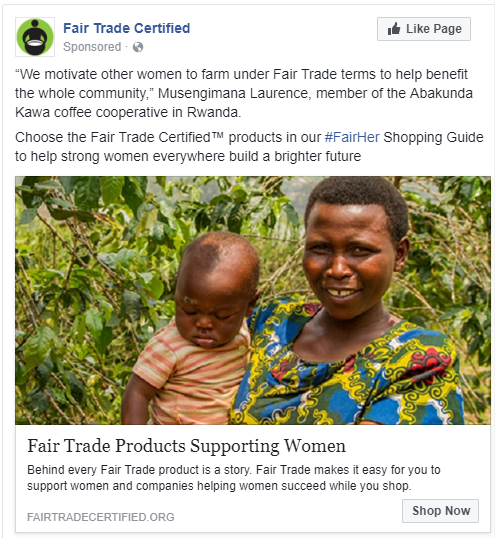 Even though these women aren’t end-consumers, they personified what Fair Trade is all about and helped convey the brand’s message by putting a face to it. But maybe you don’t have a great or emotional story to tell about your brand or products. That’s alright, not every brand does. However, there is another option – influencers. Influencer marketing has taken off within the past couple of years and the industry is expected to be a $5-10 billion market within the next five years. But it’s not just larger than life celebrities like Kylie Jenner and Karlie Kloss, there are thousands of micro-influencers who actually tend to have a stronger influence on their audience than those with millions of followers. In fact, 70% of teenage YouTube subscribers say that they relate to YouTube creators more than traditional celebrities. The key is to find someone who fits your brand, someone who shares the same values, believes in your message and shares the same audience. Remember this person is going to essentially be the face of your brand/product to their audience, so it’s important that the fit is right. Like all things in marketing, personifying your campaign isn’t always the answer to success. But as you’re planning your marketing efforts for the rest of 2018, take a minute and ask yourself if there’s someone who can tell this story for you – a customer, a worker or an influencer. Chances are their story can connect with the audience your hoping to reach. If you need help creating a campaign story, your brand’s story, or selecting an Influencer to tell it for you, contact Anvil today!